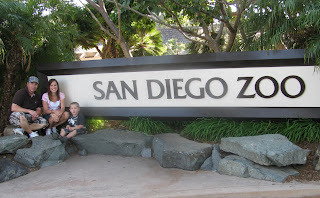 We just got back from a vacation to San Diego. 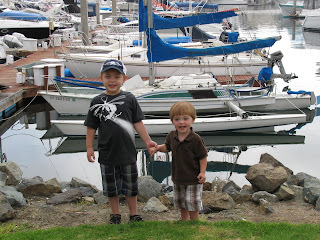 We stayed in a really nice hotel that was right on the bay. The boys loved looking at all of the boats in the marina. 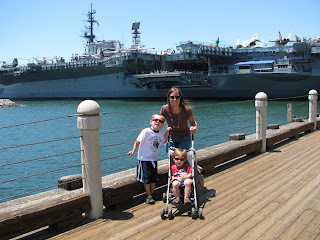 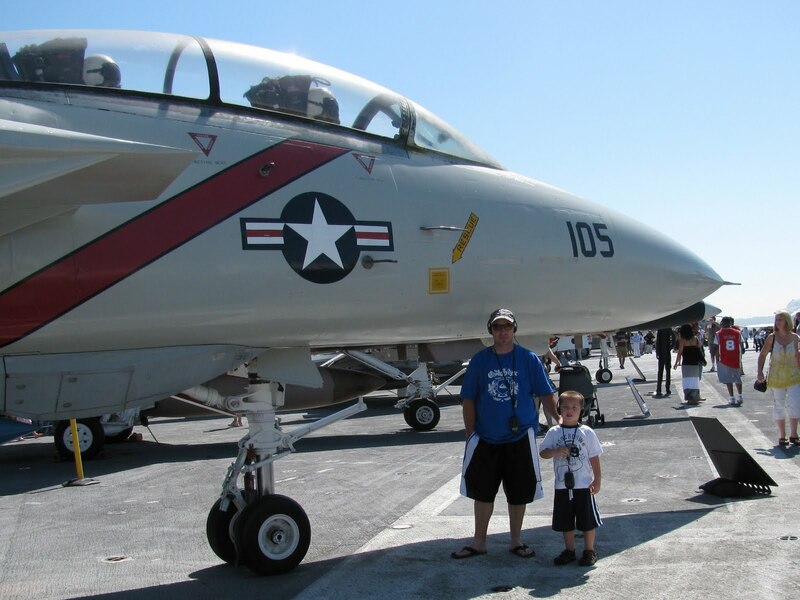 The first day we were there we went to the USS Midway Museum. 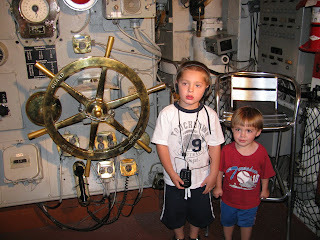 It is a retired aircraft carrier that they have turned into a museum. 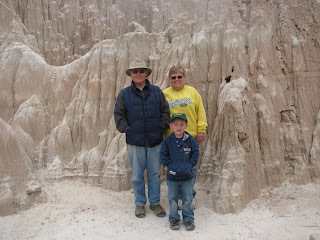 This was the highight of the trip for Andrew. 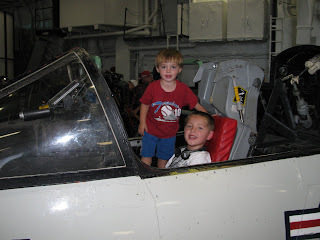 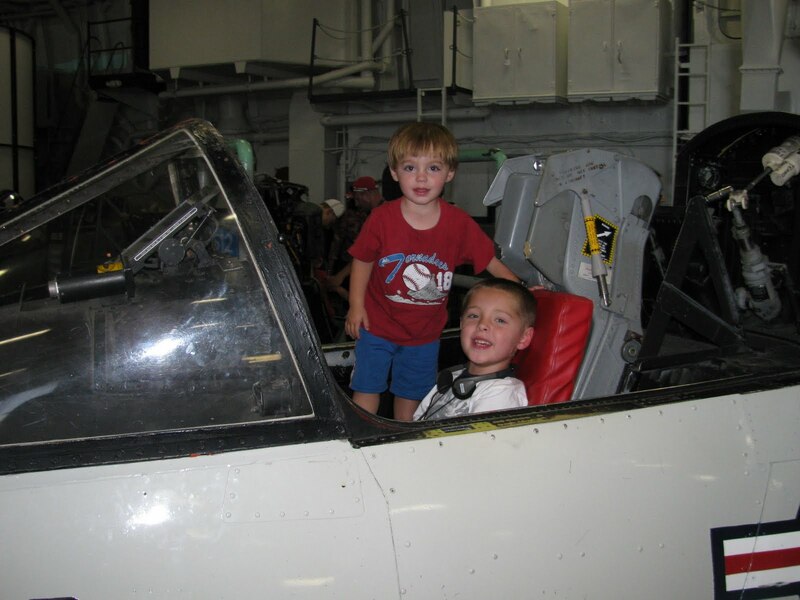 He loved looking at all of the jets and exploring the ship. 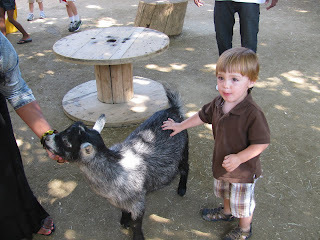 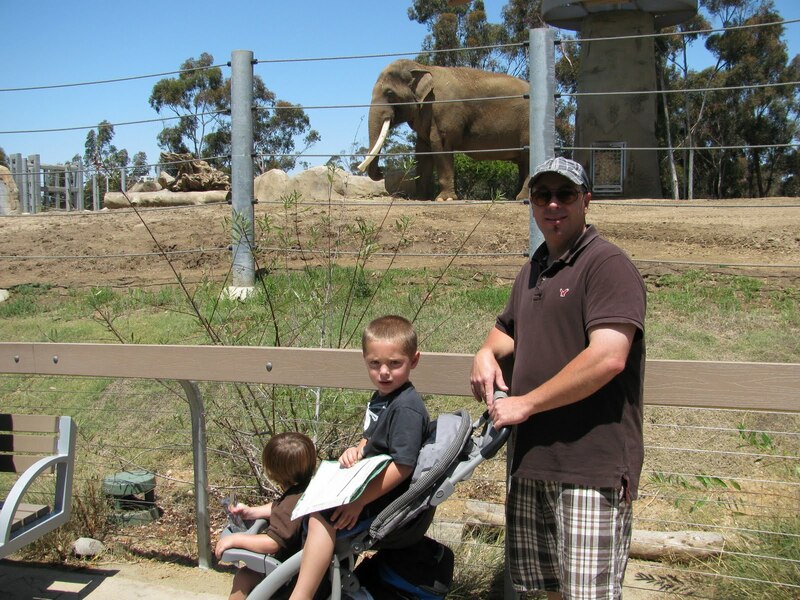 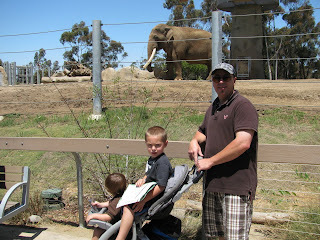 We spent a day at the San Diego Zoo. 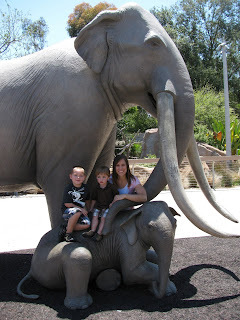 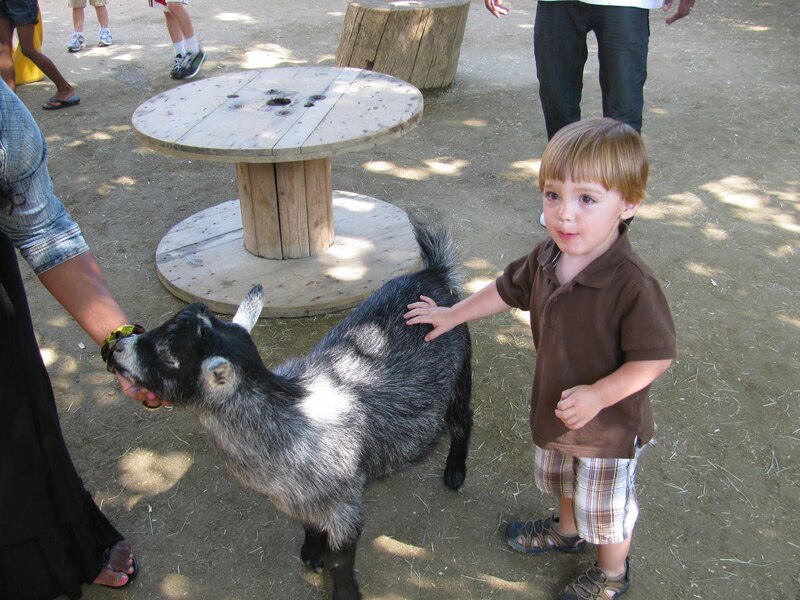 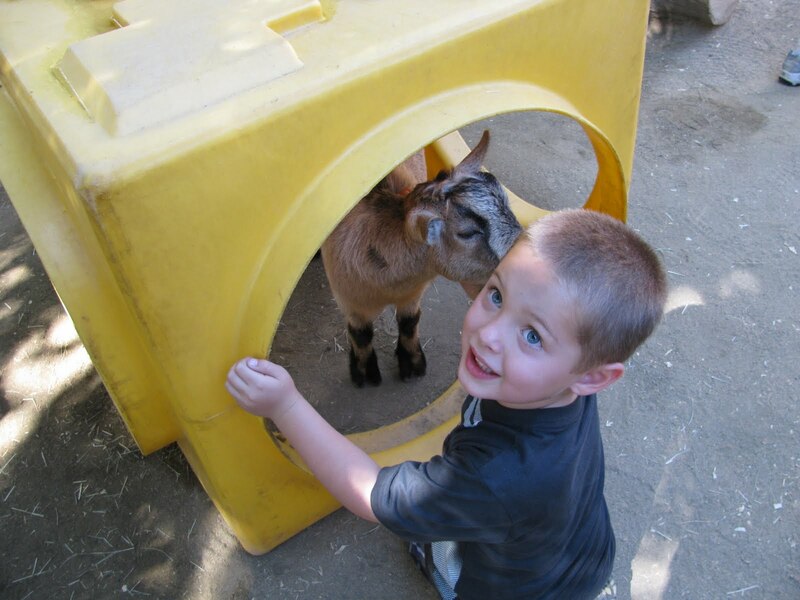 The kids loved looking at all of the animals. 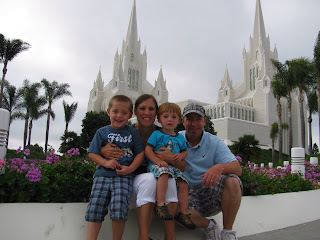 We were able to go see the San Diego Temple...Beautiful!! 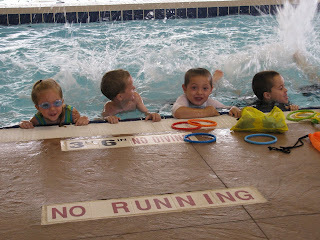 This is a really long post, but I still have a lot of pictures. I am going to take the night off and finish tomorrow!! 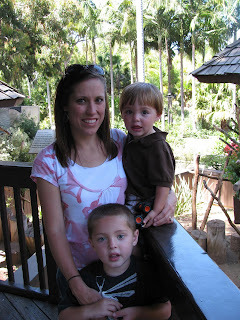 The kids and I spent a few days in Las Vegas with Mom, Shelly, Sam and Malia. 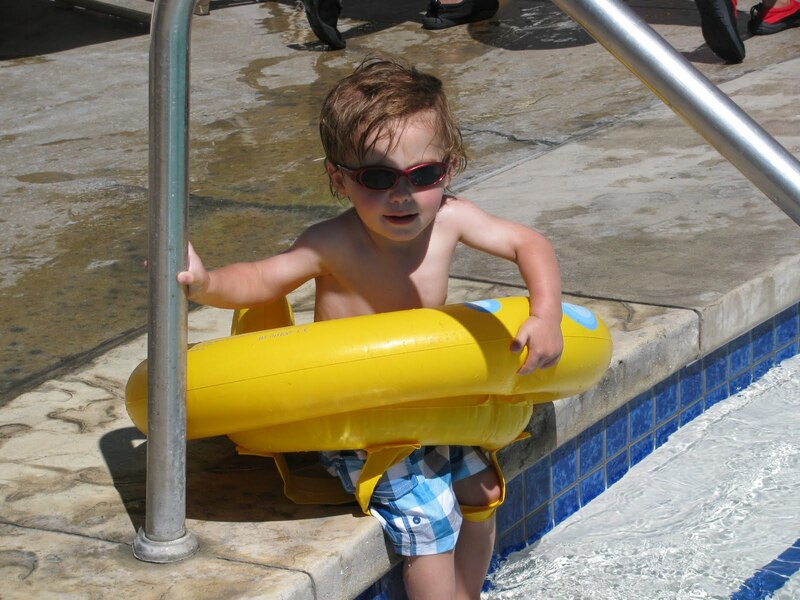 We stayed at the Mandalay Bay and the kids had so much fun playing in the swimming pool. 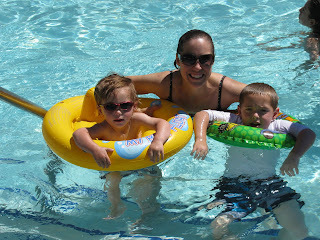 They especially liked floating around the lazy river. 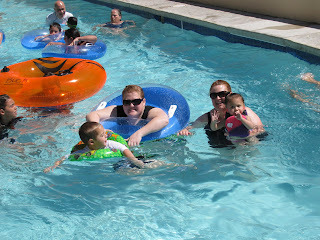 It was nice to get away and spend time with family. We had a great time!! Andrew took swimming lessons this summer and he did a great job. 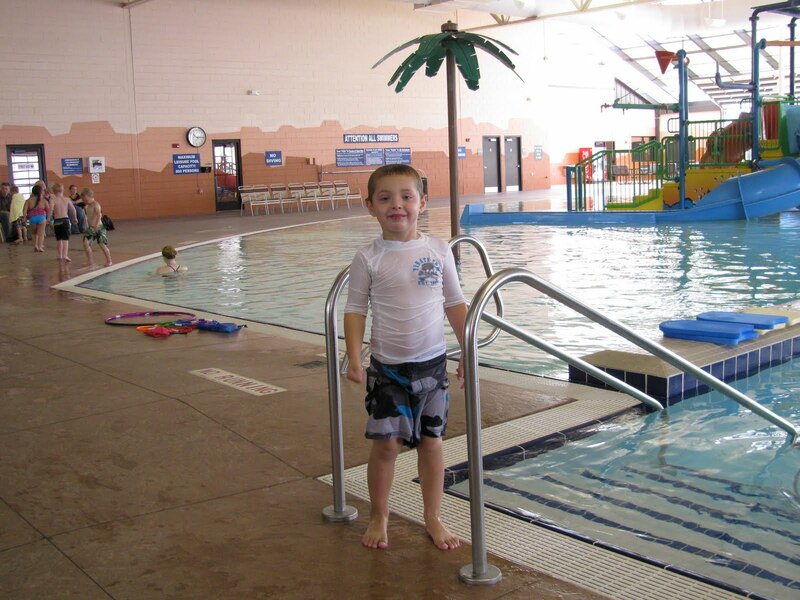 He loves the water and is now able to swim on his own! 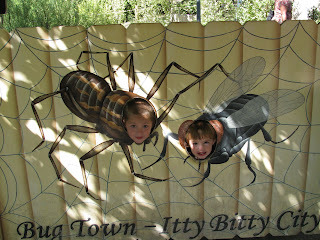 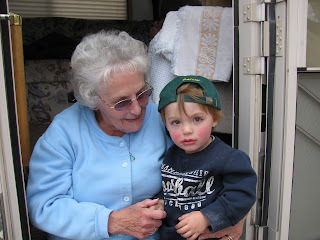 It has been awhile since I have posted anything, so I am going to try and catch up. The last time I posted was back in April and so I am going to pick it up from there! 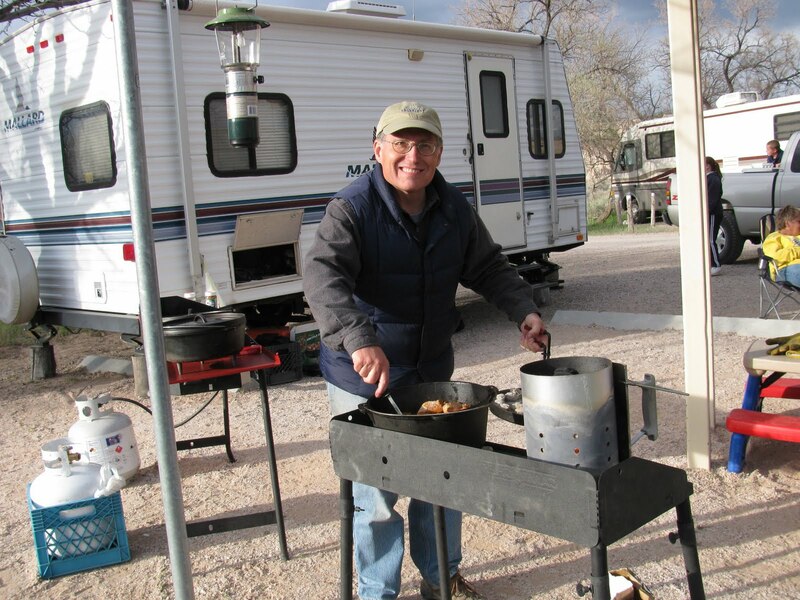 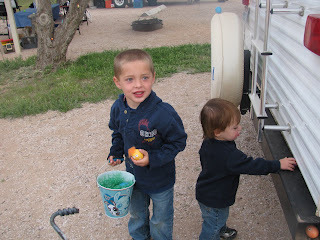 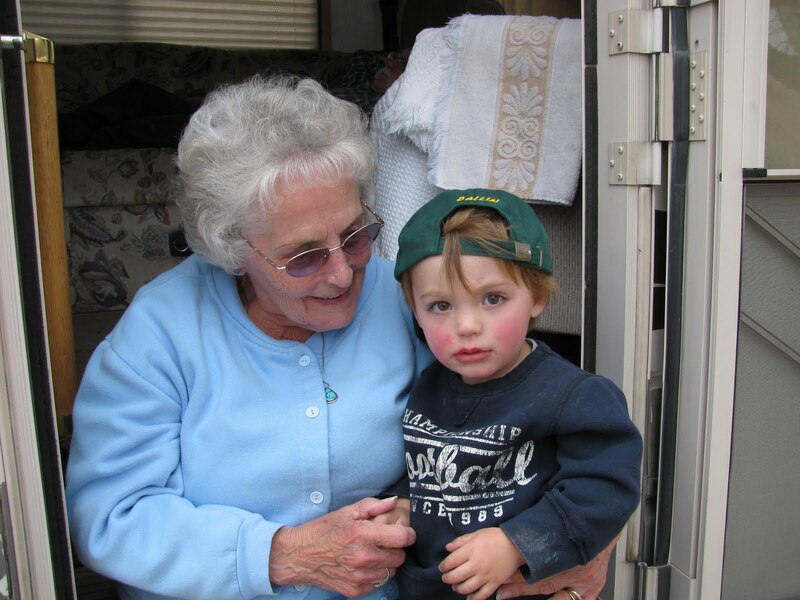 One of our favorite things to do with our family is camping and we went on a couple of fun trips this Spring. For Easter weekend we went camping at Cathedral Gorge. 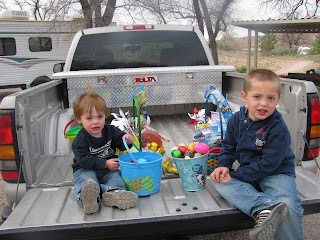 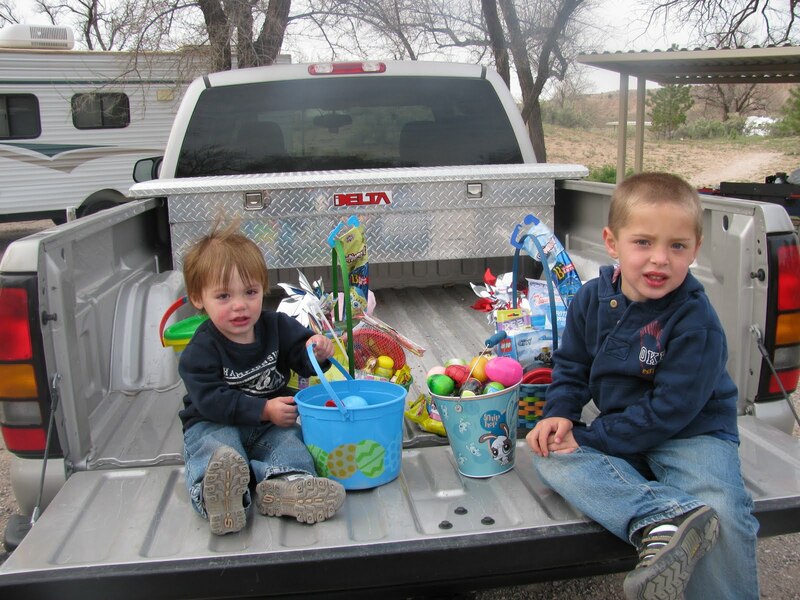 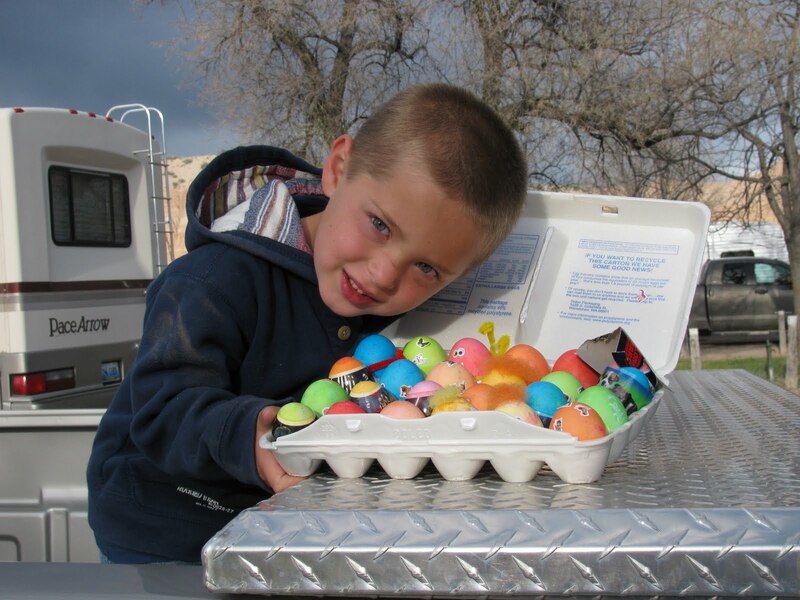 Here are some pictures of our Easter egg hunt. 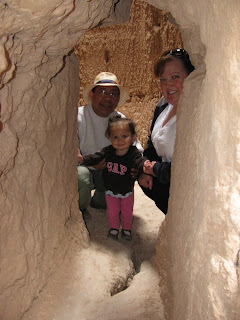 We had a lot of fun hiking and exploring all the caves. We always have such yummy food when Dad comes along. 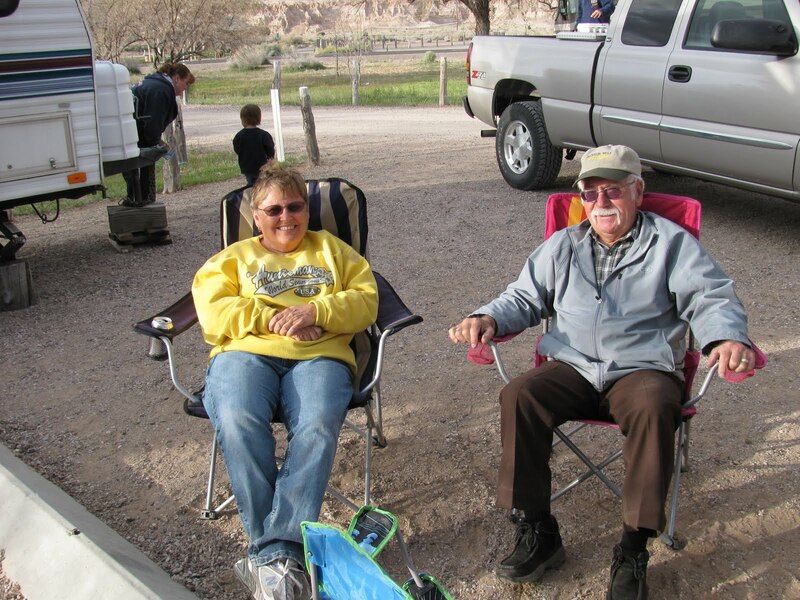 We were glad to have Grandpa and Grandma come with us!